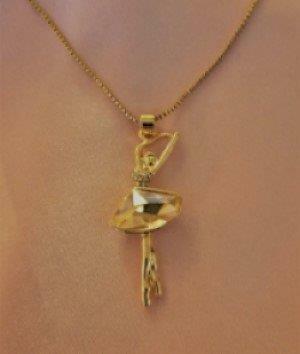 Dancewear : Ballerina Necklace - NEW! NEW ITEM! Perfect Recital Gift!